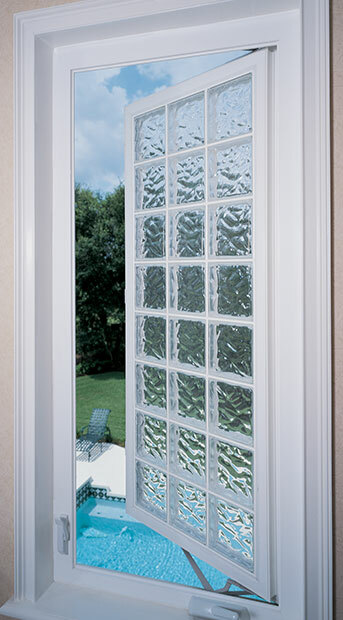 PENSACOLA, FLA - Homeowners looking for privacy within the home, but desire natural airflow, are finding the solution with Hy-Lite operable acrylic block and decorative glass windows. "Whether it's an acrylic block	window directly over a bathtub or a set of decorative glass windows in a kitchen, privacy windows are the perfect accent for any room. There are a wide variety of styles, sizes and enhancements that can be requested with the windows to customize the units for the personal style needs of the homeowner."